Let me be honest… blogging changed my life. My husband and I run my blog full time from home. It has become a family business and I’m truly blessed to be able to share that with you today. It has given me the space to write best-selling books, organize courses, work with companies that I love. It has given me the ability to talk to followers all over the world and hear their amazing stories. 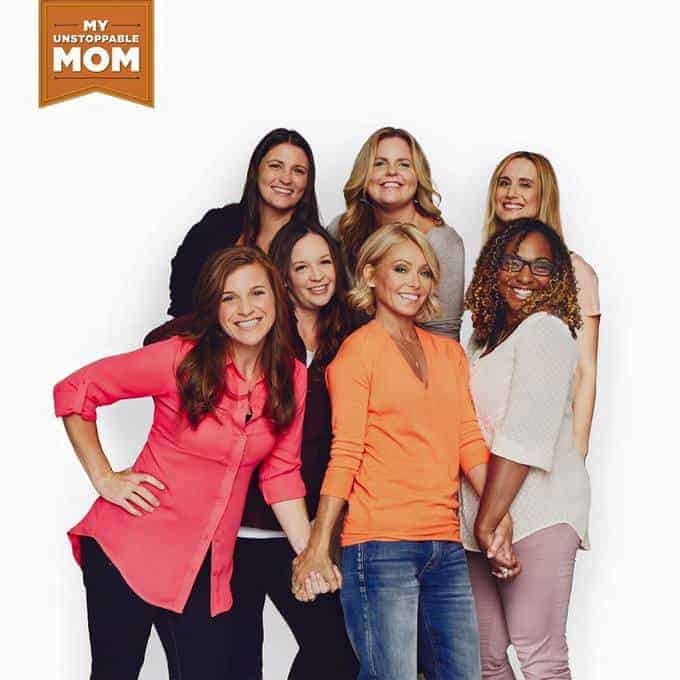 It has allowed me to meet people that I never thought I’d meet, mothers and wives and women who share their stories with me… fathers and husbands and men who ask for advice for their families. Teaching and storytelling is at the heart of my blog and I love it every day. Since blogging, I have had some amazing opportunities that I mentioned here. 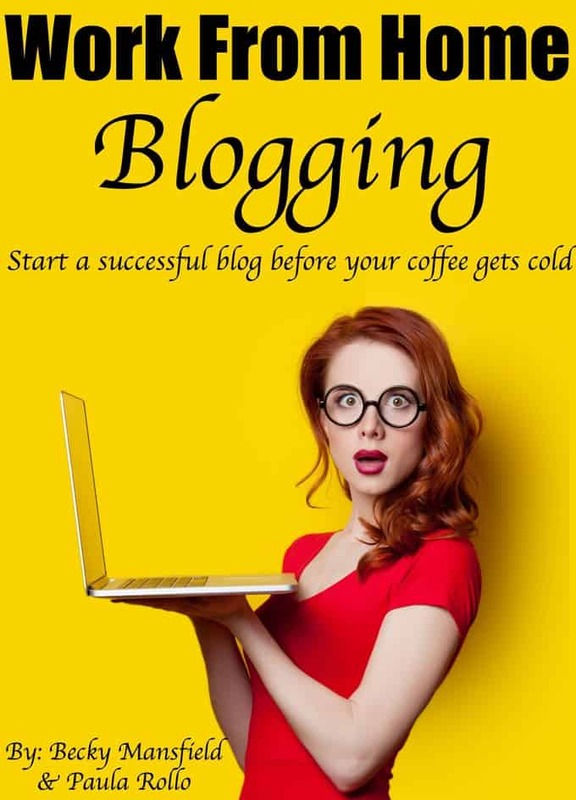 YOU CAN START YOUR OWN BLOG BY FOLLOWING THE STEP BY STEP GUIDE BELOW. So, if you are wondering How to start a WordPress blog – I want to help you get started, so you can have success on your blog, too! While I don’t talk about blogging on this page too much, I do want to tell you how to start a blog, since a lot of my readers (& friends) ask me on a daily basis. It took a few years to make a full-time income on my blog. I am making more than we would have ever made if we had stayed in our careers. It doesn’t even compare to our old income, if I’m being honest. We are able to work where we want, when we want. We work at night, when the kids are in bed. It does require time and you have to learn what you are doing, but it is well worth it! Some of the links below are affiliate links, meaning, at no additional cost to you, we earn earn a commission if you purchase a plan. Thank you for supporting our site! 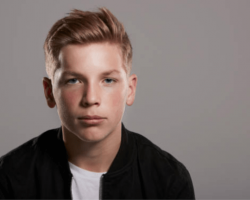 SO here you go… lets start a blog! 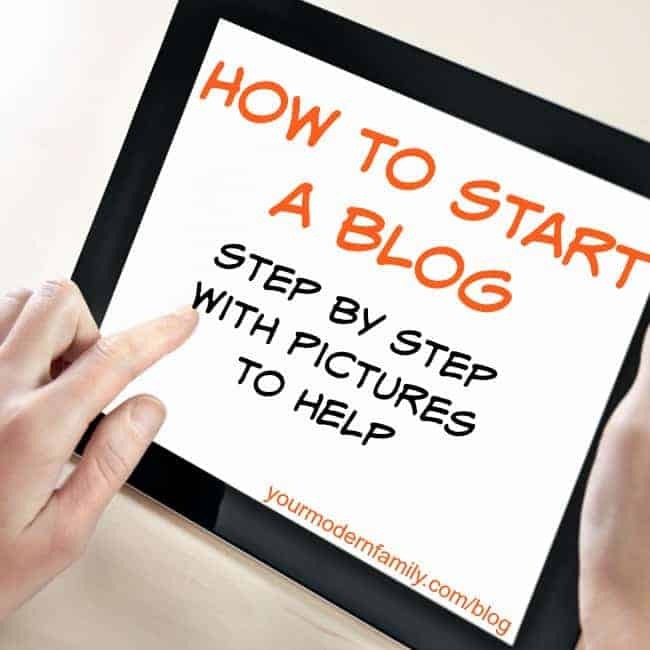 You can start a blog quickly – in under 10 minutes – did you know that? Since blogging, we have had some amazing opportunities. We are making significant incomes and have met fantastic people and have helped many others do the same thing! I want to tell you how to start a blog, since a lot of my readers (& friends) ask me on a daily basis. 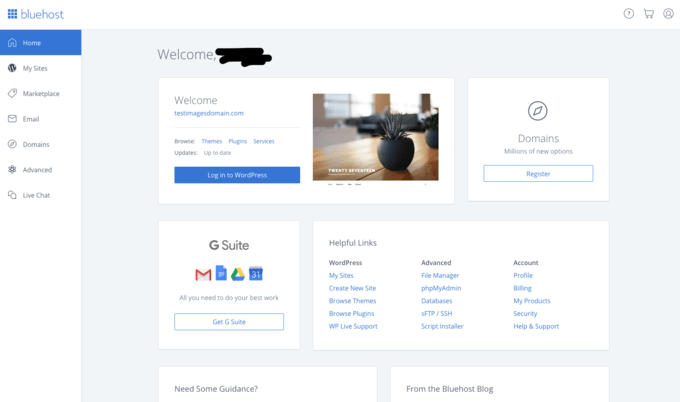 When you have walked through this page, you will have your own blog- a self-hosted WordPress blog! Wordpress is by far, the best way to go if you are going to have a blog. What now?! Learning what to do next. SO here you go… let’s start a blog! 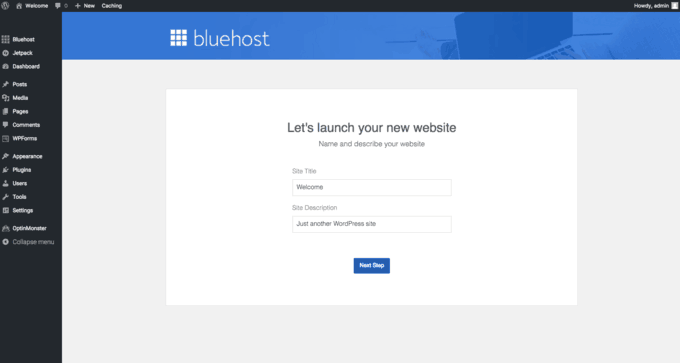 (If you already have a website on Blogger or something similar and you want to switch to Bluehost, you can click here to do that, too). On your new page, click on the green GET STARTED NOW button. You need to pick your plan. I always recommend the “plus”. It is the most popular for a reason. When I first started out, I had very (very) limited money to spend on blogging, so I went with the STARTER package, but once I earned enough to cover a better plan, I went with PLUS, only because it does a little more. It holds a little more traffic (so more readers can be reading it at one time. If you have ever clicked onto a page and it has said that it isn’t working, most likely it is because the server has crashed from traffic or another issue.) You won’t run into this problem for quite some time (maybe a year or more), so do what fits your budget & your goals. 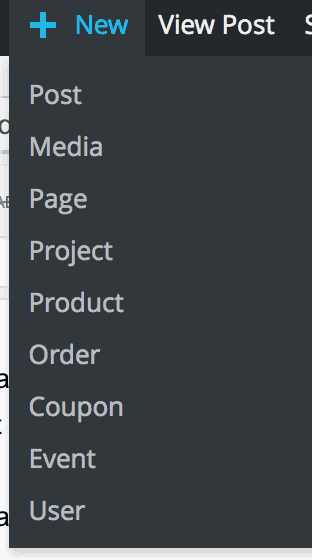 CLICK THE GREEN SELECT BUTTON to make your decision (on the other page that you have opened). Consider using your name or part of your name (ex: A few spins off of my name could have been Mansfieldpark.com or MansfieldMatters.com or ChronicalsofBecky or TalesofRebeccaLynn – you get the picture). Don’t make it confusing or hard to spell. You want people to remember it. 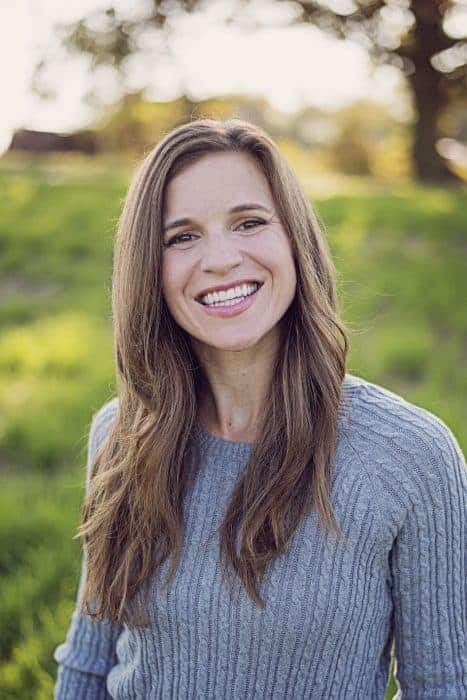 Remember that if you start out as “Food Mama” and you start writing about saving money, it will be really hard to change it down the road, so decide what you want to write about first, or use something that leaves it open to a lot of things (Ex: Your Modern Family). Next you will see this screen: SIGN UP NOW. 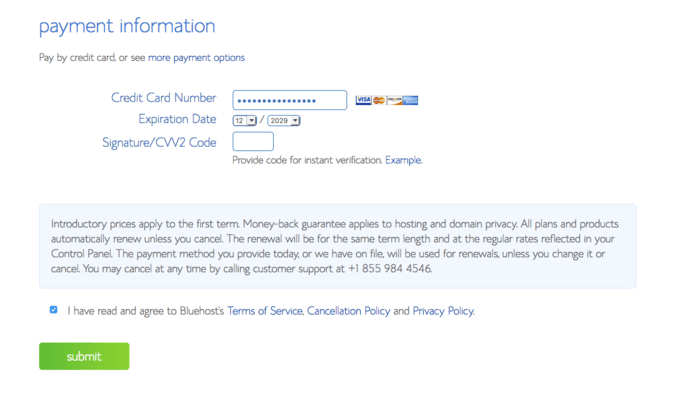 If you DO NOT have a domain name, enter one in the left box (don’t forget the .com or .net) If you DO have a domain name, enter it on the right. Click on the BLUE NEXT BUTTON on your other page. STEP 4: FILL OUT YOUR INFORMATION! Now you are going to fill out all of your account information. This will be sent to your e-mail address. 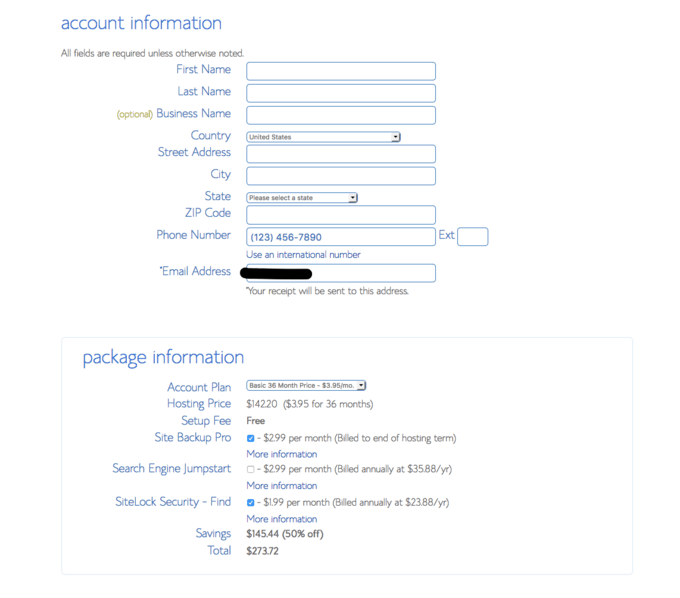 Be sure that you have full access to that e-mail, because you will need this information. 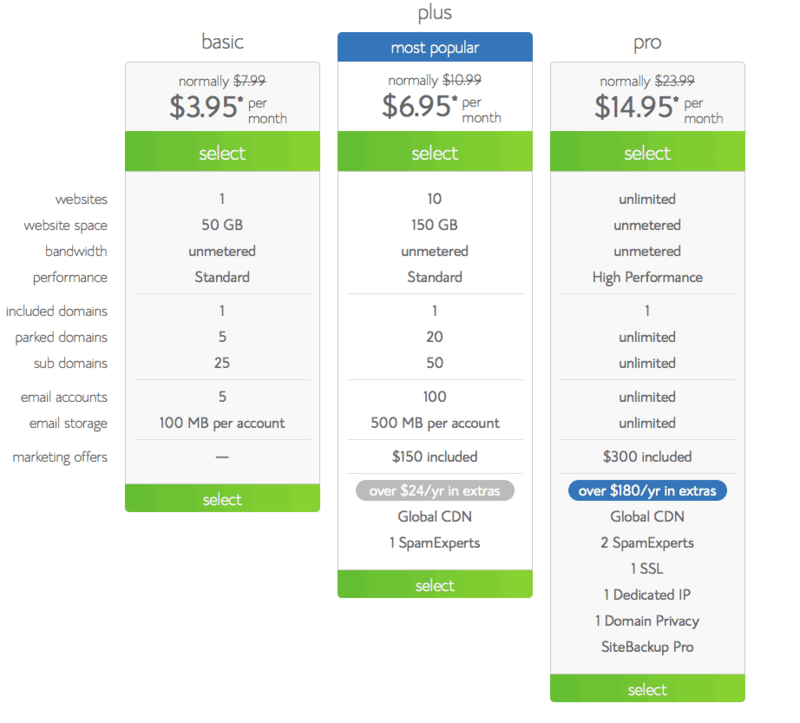 I ended up selecting back-up pro later (several months later) but at first, I didn’t get it because they told me that it was backed up weekly anyway, but I’m not sure if that still stands true. If it makes you nervous, just add it on for $1.99 a month. Backup pro means that every night they save your blog info and back it up for you. If something goes wrong, they can restore it to 24 hours earlier. The only one that I highly suggest is the Domain Privacy Protection which keeps your personal information private. PS- Now that WordPress has been installed, you will see a SUCCESS note. Take a screenshot and save it, or write the information down. Save it. It will also be sent to your email (this is the 2nd Welcome Email). 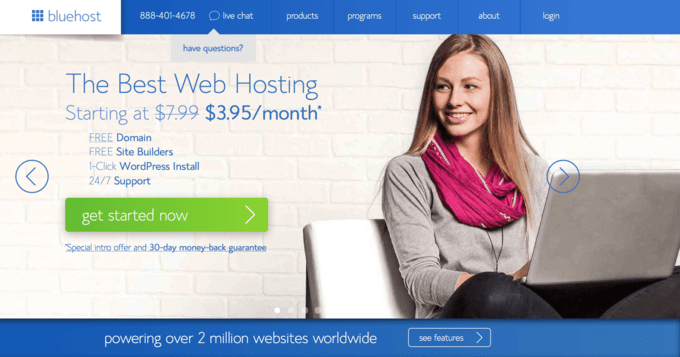 When you go to your domain name, it will be up and running. Note: it might be in maintenance mode. You can take that off. 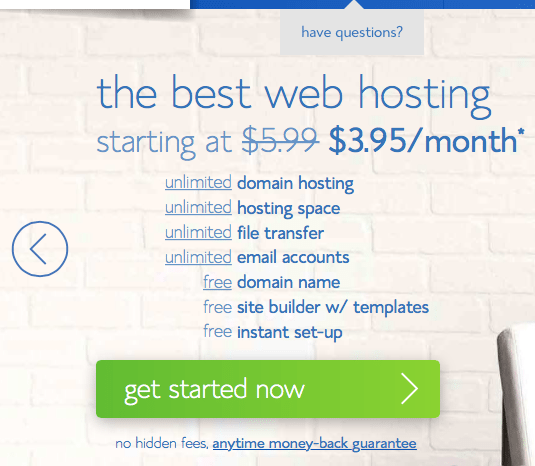 To login to the backend, you will go to your domain name/wp-admin. Example: Beckyandpaula.com/wp-admin This is where you will go every single time. To see what OTHERS are seeing, click on the little HOUSE icon at the top left. It will take you to the home screen. **You can sign up for our Blogging Tips newsletter. We will send you HELPFUL information (for free) once a week! You will also get a freebie just for signing up. **You can start designing your page. I HIGHLY suggest finding a “theme” that you like on Etsy. 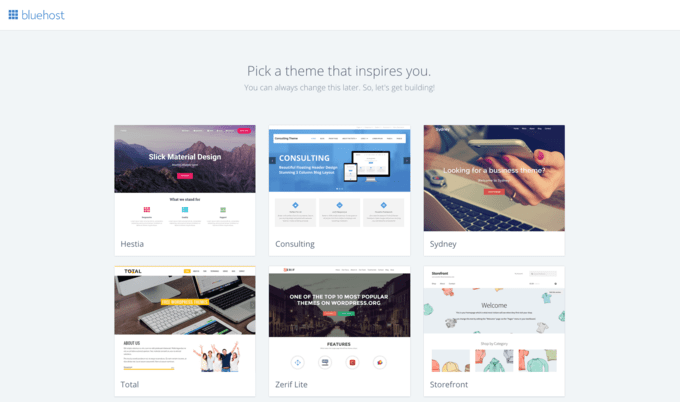 A theme is the look of your blog. If you click here, it will take you to Etsy’s WordPress Themes. Good luck! If you are ready, join our Facebook group, where over 5,200 bloggers are waiting to help one another- its amazing! Find us in there, too! **You can buy our book where we walk you through the first few weeks of getting your blog up & running, so it can become a successful blog that will earn an income, right from the get-go! This is where I tell you to start watching YOUTUBE videos like crazy until you learn everything that you need to learn. 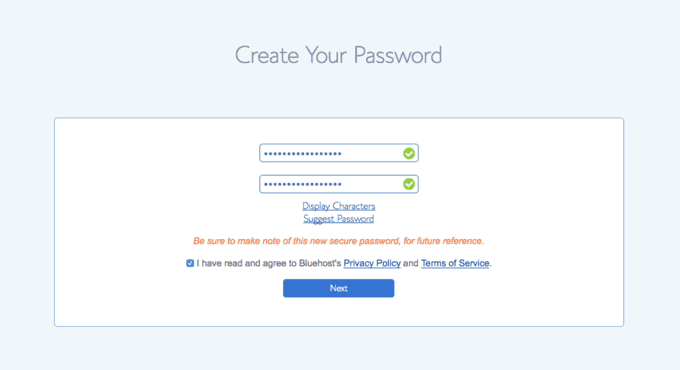 PS- Remember that if you are confused at any time, you can Call Bluehost. if you are confused at all during this process or afterwards when you are setting up your actual blog. 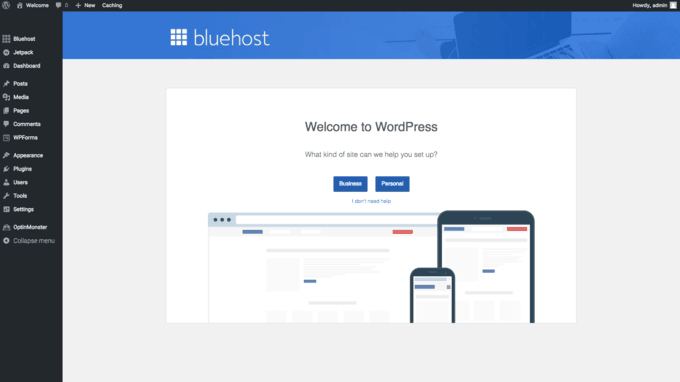 The beautiful thing about Bluehost is that they have the best tech-team and I called them several times a day (more like 10-15 times some days!) 1-888-401-HOST and pushed the option to get to their tech support. 1- Wait to tell people about it “publicly” until you have 10 posts. Then when they get on your page, they will keep looking around and they will “get hooked” and come back for more. 2- You can buy images to use on your blog (I do this) – pictures capture reader’s attention. 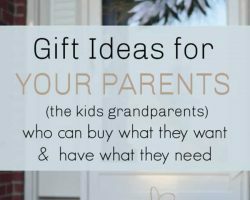 My husband does this on his blog and I do it on mine. 4- Keep your paragraphs short – maybe 3 sentences tops. 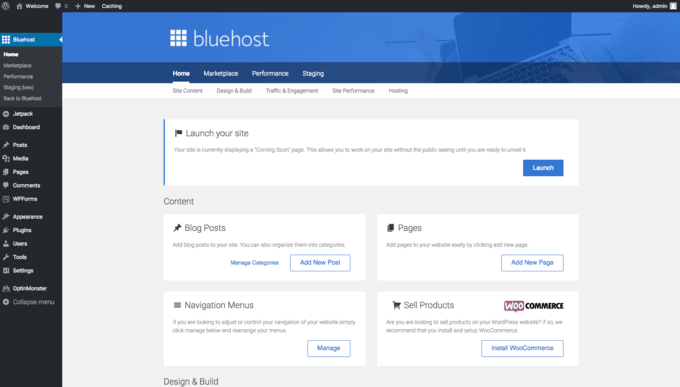 5- Call Bluehost with any tech issues along the way. Whhat a stuff of un-ambiguity and preserveness of valuable experience about unpredicted emotions. Is the blogging book out? I’ve looked on Amazon and Barnes and noble and can’t find it. Would love to read it! I have enjoyed Dollar Photo club and I know you use them a lot. Do you have any suggestions on where to get images once they close? istockphoto.com is a good one, or you can get free ones at unsplash & pixabay. I had saved this “start a blog” information in my special folder, but I never did look at it. However…tonight I finally read all of it! I have to say, I looked at a couple of other blogs that wanted to help with starting a blog, and your content was so much easier to understand! Thank you so much! I love that you included pictures too. I have NO idea what I am doing when it comes to blogging, but I really want to start one! Unfortunately, I am not working right now so I don’t have ANY money to put towards it yet. BUT…when I do, look out! haha Thank you so much for all of the information you have given. I really appreciate it!!! God bless. Relishing this subsequently time together with the glass, Lombardi explained he knows about the very Kings’ prosperity more. The startup cost is cheap, but if you are hesitant, start with blogger. 🙂 You can move over down the road. Becky…I have already kind if started the process with..simple site..I am very New at this.I want a free..blog. & to remain Anonymous for now..any tips? Elizabeth. I am in the same boat; may I have an email as well please? BitTorrent is one of the most common protocols to download and upload large files like movies, e-books, games, digital video files like series, TV shows or digital audio files like songs and music albums in an efficient and quicker manner. Everyone loves telling jokes that gets the whole room laughing. It is not a hard task as you are in the right place where you can explore Jokes. Thanks for sharing this.i really appreciate this article. Hi! I’m starting a blog with your information, but it didn’t have the same screens you show when I got ready to install WordPress. How do I do this? Has it changed? Thanks for your time & assistance! I look forward to utilizing your tips, books & ideas. I am looking for how to start a blog and come to your site. it is amazingly written but please suggest me a good and seo optimized theme. Hey Becky, I can’t tell you how helpful these tips are, and how’ much I’m loving your blog. A friend of mine shared your blog with me last night and I can’t stop reading. I’m planning on starting a blo Myself, what advice can you give me? Hi I have been reading some blogs and think I might be interested in learning how to set one up. What do I need to learn to get started is it easy or hard I am a little nervous about starting because I have dyslexia and I am not the best speller thank God for spell check. I work fall time as a toddler teacher the exact income might be nice if I am any good.